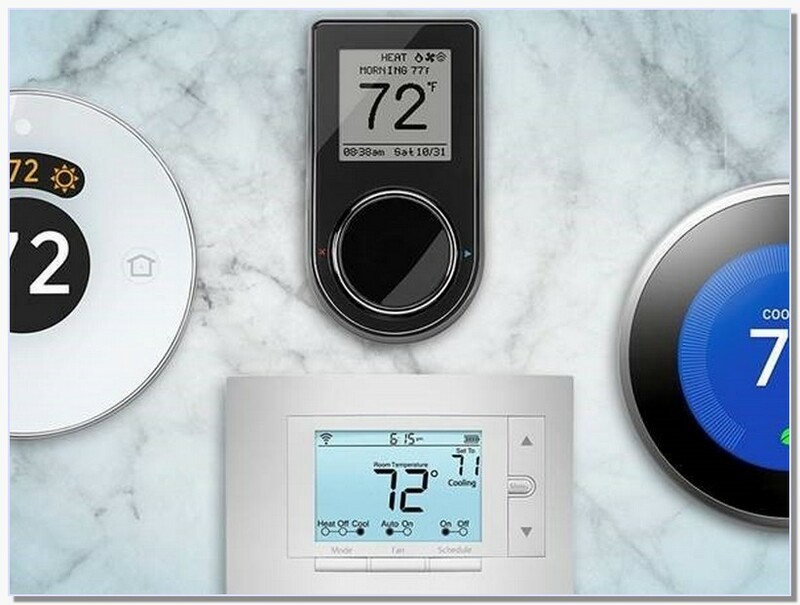 Best Smart Thermostats Featured in This Roundup: Ecobee4 Review. MSRP: $249.00. Nest Learning Thermostat (3rd Generation) Review. Lux/Geo Wi-Fi Thermostat Review. Lux Kono Smart Thermostat Review. Nest Thermostat E Review. Bosch Connected Control BCC100 Thermostat Review. Honeywell Lyric T5 Wi-Fi Thermostat Review. Looking to keep your home cozy and still save money? A smart thermostat might be the gadget for you. Check out CNET's favorites. 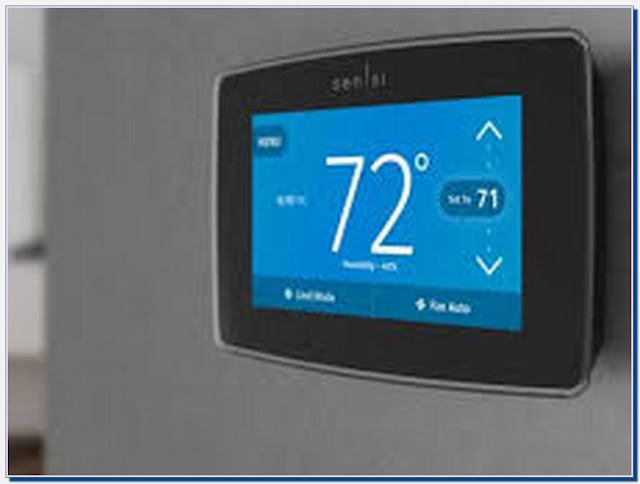 Our smart thermostat reviews. Ecobee4 Alexa-Enabled Thermostat with Sensor. Read TechHive's review. Nest Learning Thermostat (3rd generation) Read TechHive's review. Honeywell Lyric Round. Read TechHive's review. Emerson Sensi Touch. Lyric T5 smart thermostat. Nest Thermostat E. Nest Temperature Sensor. Ecobee3.